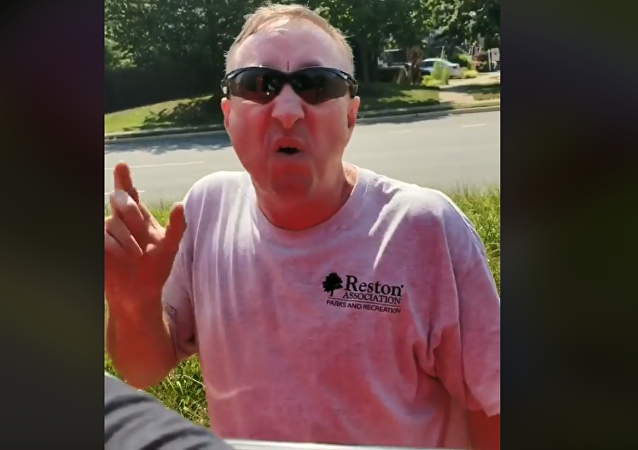 A viral video trending on Facebook and Twitter shows a Virginia man approaching a car and telling an Afghani restaurateur to “go back to Afghanistan” in a racist rant Sunday. An American congressional candidate now reportedly has to deal with accusations of antisemitism from her political opponents due to a book from nearly three decades ago. Elkanah Odembo, a 19-year-old resident of Virginia, was tased and arrested Tuesday by an officer with the Chesterfield County Police Department after being pulled over in his own driveway for having a brake light out. The littoral combat ship USS Milwaukee test-fired four Longbow Hellfire missiles last week, completing the first phase of Surface-to-Surface Missile Module (SSMM) testing for the combat ship program, a report released by the US Navy revealed Wednesday. 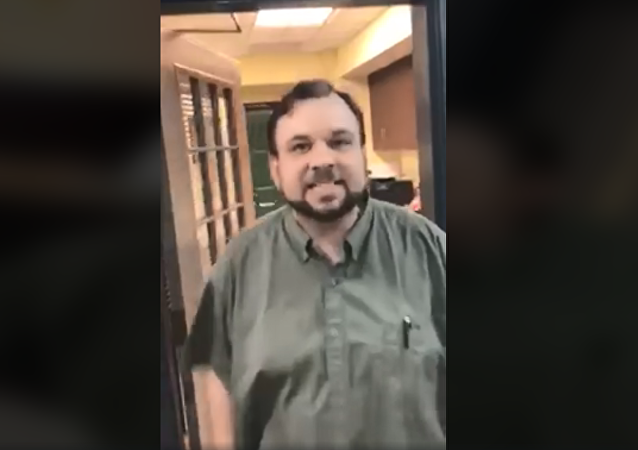 A hotel clerk at a Country Inns and Suites in Newport News, Virginia, was suspended after he was caught directing racist comments at a hotel guest. Virginia State Police are currently investigating claims by NFL wide receiver Paul Richardson that a Virginia state trooper pulled him over Tuesday and asked him whether he’s a drug dealer and in a gang. Juli Briskman, the Virginia woman who was fired from her job after being photographed flipping off the US president's motorcade during a bike ride, is now suing her former employer, Akima LLC, for violating an employment law. The mother squirrel attacked a rat snake, protecting her offsrping and scaring away the predator. 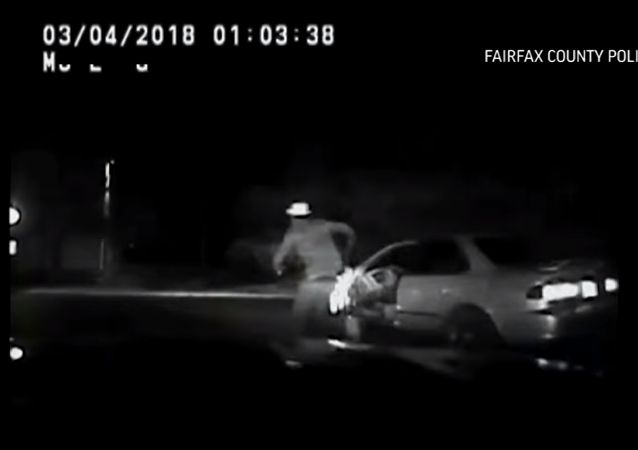 On Tuesday, Virginia's Fairfax County Police Department released dashcam footage of a drunk driver getting slightly run over by his own car after trying to get away from a cop car on foot. Eleven people, among them US Marines, were sickened Tuesday evening after opening a suspicious letter at the Consolidated Administration Building at Joint Base Myer-Henderson Hall in Arlington, Virginia. 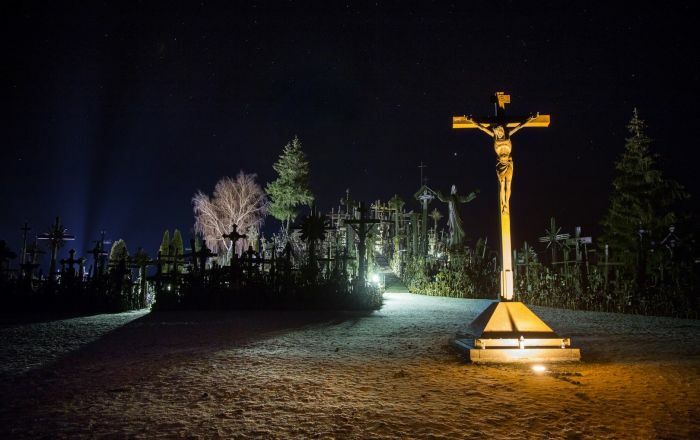 Three were hospitalized with symptoms of burning sensations and bleeding. 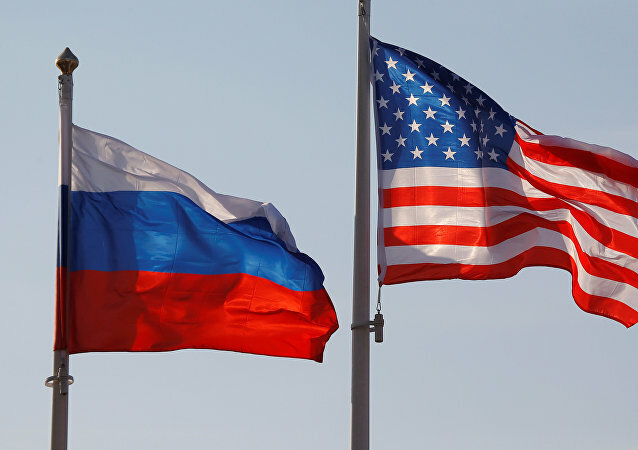 WASHINGTON (Sputnik) - The shared history between the United States and Russia can contribute to solving common problems of the two countries, Russian Ambassador to the United States Anatoly Antonov said on Friday. 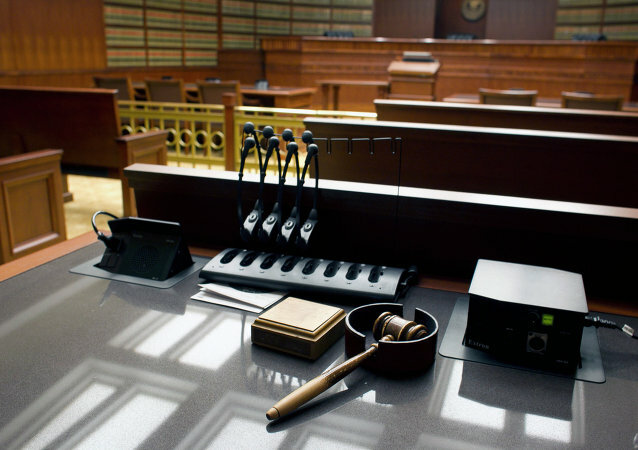 A man who allegedly expressed sympathy for terrorist groups is accused of having travelled to China and Jordan and hiding evidence of his movements in order to join the US Armed Forces. A huge cloud that vaguely resembled a rolling wave swept across the sky in one of the US states last week. The US Navy has deployed the USS George HW Bush nuclear-powered aircraft carrier to the Virginia coastline after reports of a Russian spy ship surfaced a few days prior. The SSV-175 Viktor Leonov came within 27 miles of the Virginia coastline, but remained in international waters. A group of more than 100 US lawmakers are pushing to double the number of aircraft carriers procured for the US Navy for fiscal year 2019. On today's BradCast, the GOP has made an industry out of protecting their power and their Presidents, from Richard Nixon right up through Donald Trump. 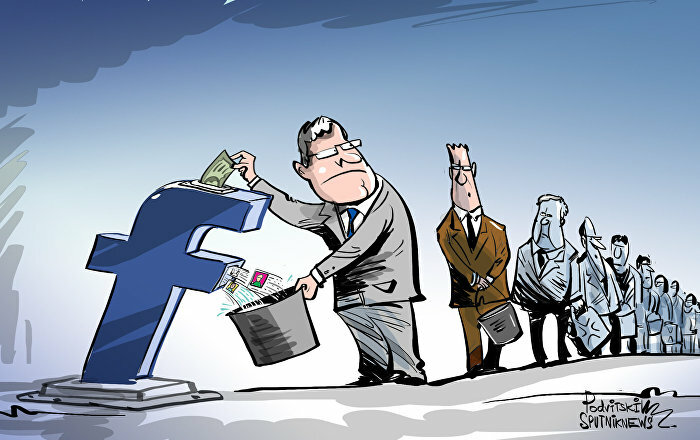 And neither the Democrats nor the corporate media seem to have figured out how to counter the Right's radical transformation of the American political landscape over the past 40+ years. 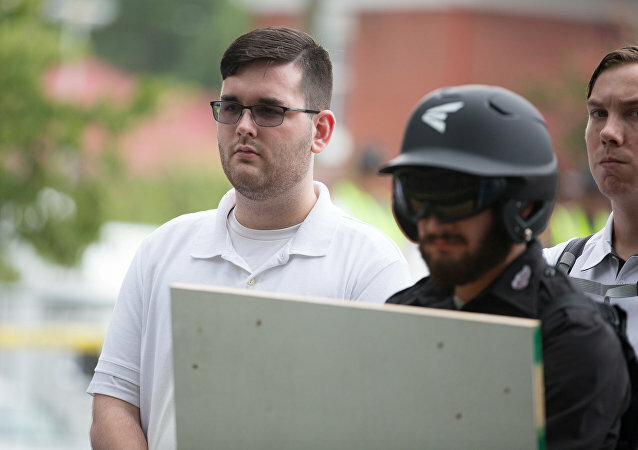 James Alex Fields, the Ohio man who stands accused of killing Heather Heyer and injuring 19 others in a vehicle ramming attack during the infamous Charlottesville “Unite the Right” rally, has has been charged with first-degree murder. 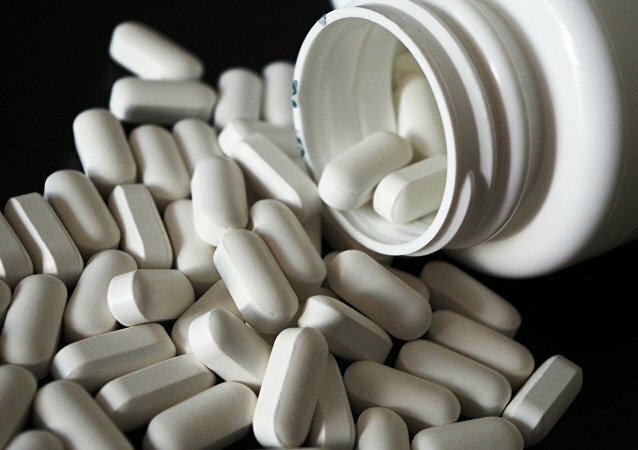 Sikander Imran, a doctor working in Virginia, wasn't exactly thrilled when he discovered that his on-and-off girlfriend was pregnant, she says.